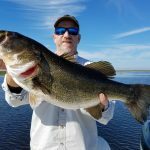 One of the best lakes in the country to fish for largemouth bass is in Florida. 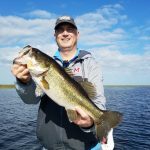 Lake Okeechobee Bass Fishing is on fire especially in the month of March. 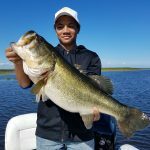 March Big Bass Fishing is a must experience next time traveling to the state. I had the pleasure of fishing with Ryan, Bobby and Joe. They wanted to come explore what Lake Okeechobee had to offer. What Lake Okeechobee brought to them was much unexpected. 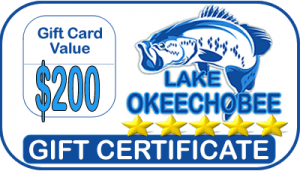 We fished out of the Okeechobee City and picked up our live bait from Garrads bait and tackle. The lake showed up today with beautiful weather for these great guys. 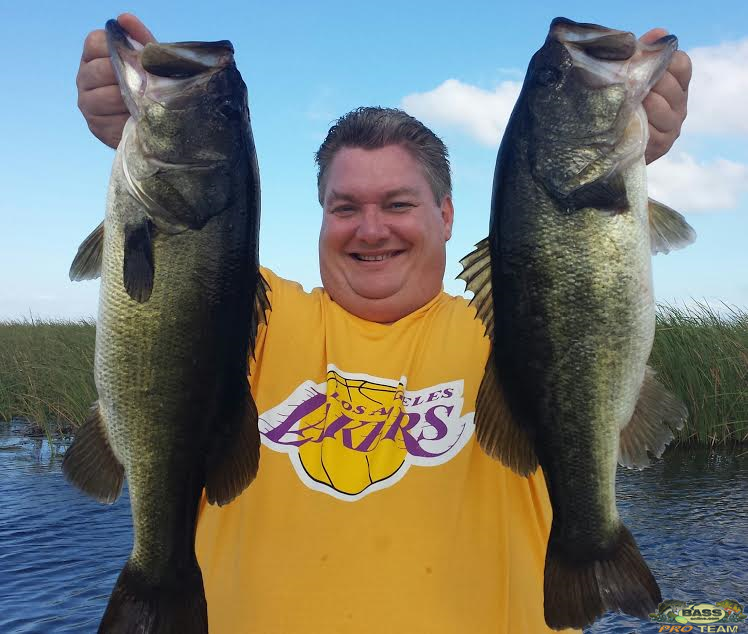 Countless numbers of bass were caught with multiple amazing bonuses. 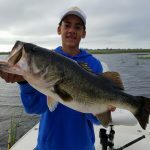 Ryan, Bobby and Joe caught a 5, 6 and a 7.3 pound largemouth bass. You can’t be days like that on the water. 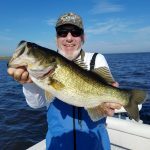 Bass Fishing has been very good down here and most certainly this month. These gentlemen spent three days saltwater fishing and are now looking to spend most of their time fishing for bass next year when they come down. 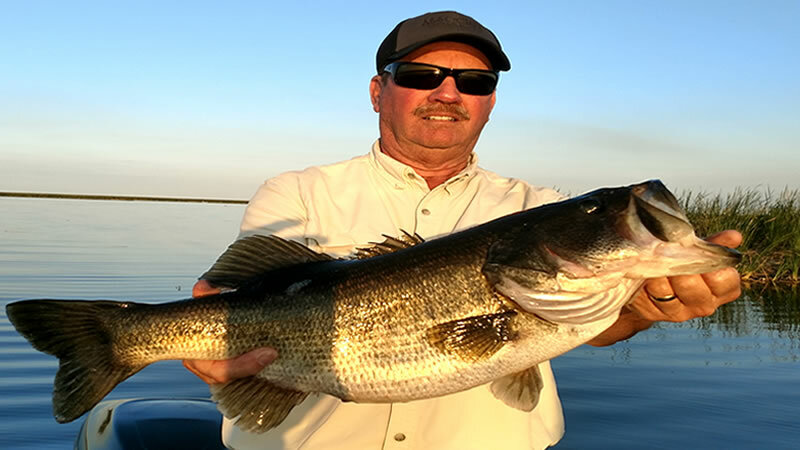 This is always a great time of year to book your fishing trip and catch a possible trophy largemouth bass. I look forward to fishing with these gentlemen again in the future. Next time, we hope to hook you up with a trip of a lifetime and even the fish of a lifetime! 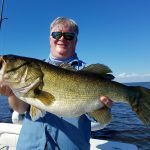 Come Catch Yours with our Local Experts on Lake Okeechobee.